Did you know that whenever you buy anything online – from your weekly shop to your annual holiday – you could be raising a free donation for Kinmylies Primary School Parent Council? There are nearly 3,000 retailers including Amazon, John Lewis, Aviva, thetrainline and Sainsbury’s, who will donate a percentage of the amount you spend to Kinmylies Primary School Parent Council to say thank you for shopping with them. It’s really simple, and doesn’t cost you anything. Please sign up now and help support our school. 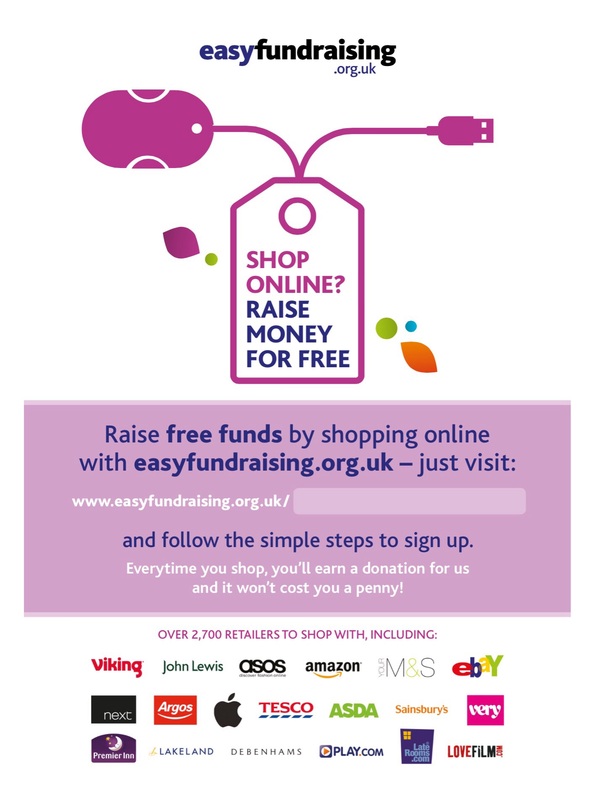 Get shopping – your donations will be collected by easyfundraising and automatically sent to Kinmylies Primary School Parent Council – Inverness. It couldn’t be easier!